Do you know that there's a website that can tell you when the best time to sell your smartphone is? It's called MusicMagpie and you can find most of the popular models in there. 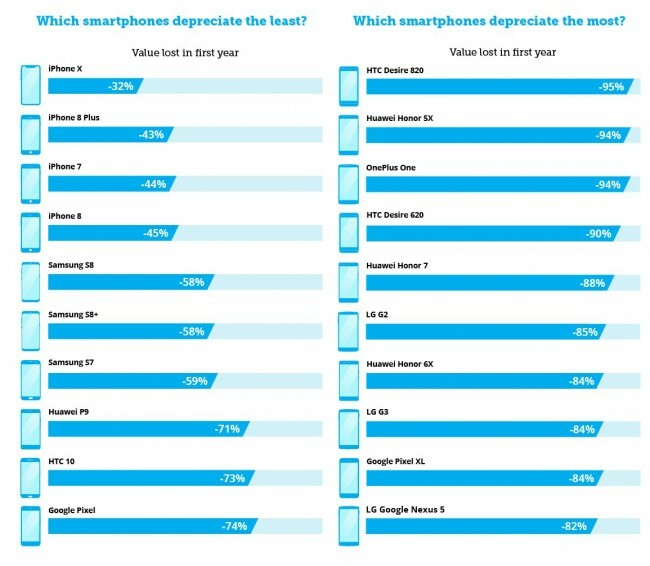 There's even ranking with smartphones that have lost value the most within the first year of their launch and one that shows which depreciated the least. According to the website, iPhones have retained its original price the most with the iPhone X topping the chart. 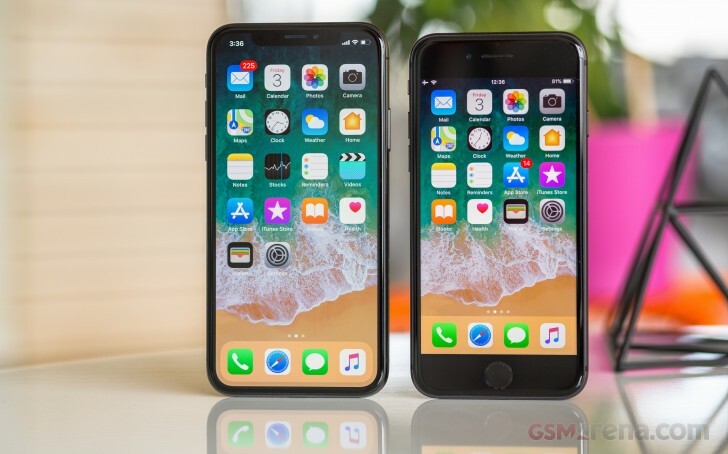 The latter even set a record by retaining 68% of its original price even though we expect the new iPhones to be announced as early as next week. The iPhone X is followed by the iPhone 8 Plus, iPhone 7 and iPhone 8. In contrast, Samsung's flagships lost more than half of its value in just one year and the same goes for Huawei, HTC and Google Pixel handsets. Most of you already know that the release of a new product has the biggest impact on the price of the already existing device. So the best way to do this is by selling your smartphone before the new one gets released or even scheduled to be released. The website says that this way you can earn up to 25% more when you sell the phone at the right time and make the upgrade to the new one less costly. However, you'd still need a smartphone to use during that period and not everyone has a spare one laying around. Your sarcasm detector is broken, apparently. More like Honor - Huawei tactics in certain markets where they dump mobiles without services at competitive rates...OnePlus, Xiomi crossed that stage and now slowly increasing prices like Apple. If they're stolen they don't sell at that price as there would be zero warranty on them anywhere. This is either retailers or Apple dumping them where they don't have to admit there's a fire sale.